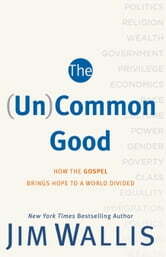 Jim Wallis thinks our life together can be better. 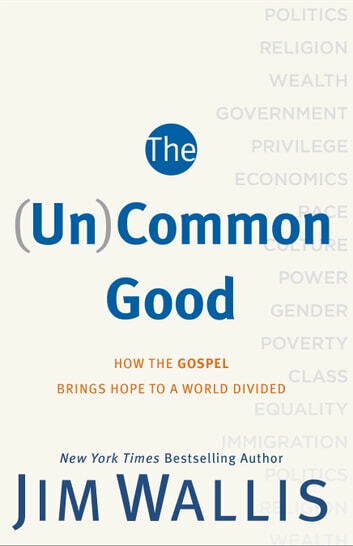 In this timely and provocative book, he shows us how to reclaim Jesus's ancient and compelling vision of the common good--a vision that impacts and inspires not only our politics but also our personal lives, families, churches, neighborhoods, and world. Now available in paperback with a new preface.